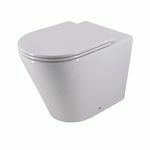 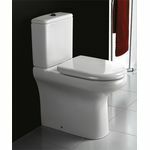 K&R Plumbing supplies have a great range of toilets for your bathroom. 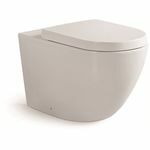 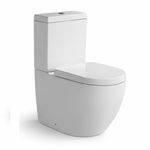 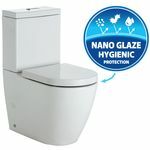 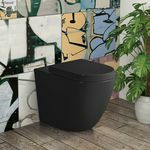 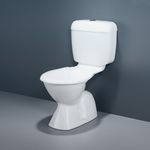 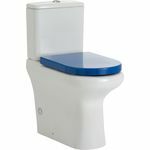 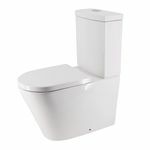 See our huge range of toilets, there is sure to be one to suit your bathroom. 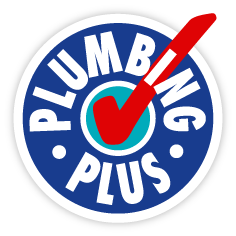 Remember, if you can’t see what your are looking for, give us a call and our helpful trained staff will find it for you.